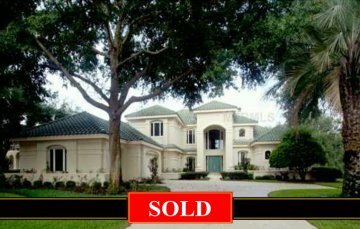 - "Maravelle" priced BELOW APPRAISAL! Owner relocated! 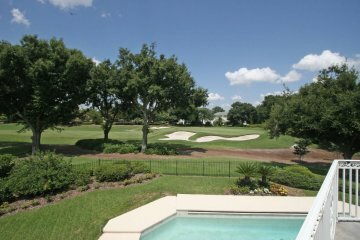 Golf Frontage with gorgeous views thru glass walls which span entire rear of residence! 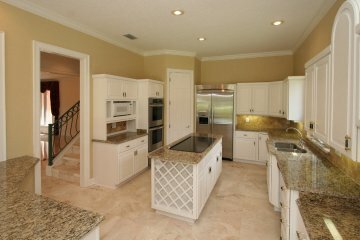 Completely renovated with "miles" of marble and granite, all new flooring, wonderful Kitchen with stainless appliances! 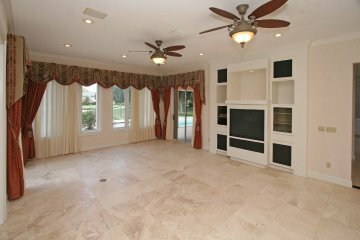 A great floor plan to accommodate any family formation! 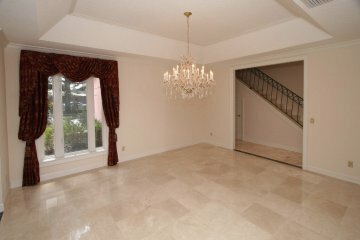 Master Suite, Study and private Guest Suite on 1st floor! 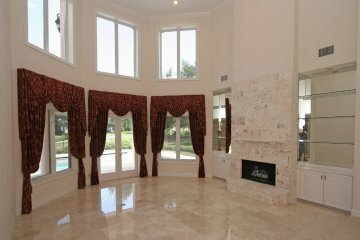 Ascend a marble staircase to 2nd floor with 3 additional Bedrooms, Breakfast Bar and stunning Exercise Studio overlooking the golf course + another Bonus Area! 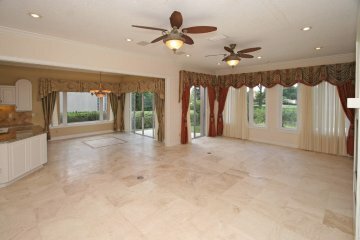 12' Ceilings, open floor plan, double door entry, great views, large bathrooms, an abundance of closets. 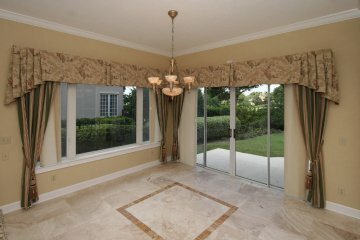 2nd floor golf front Balcony! 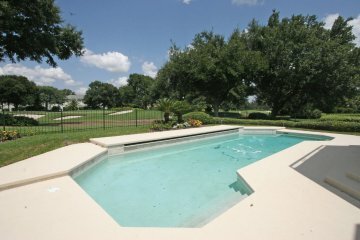 38' covered Terrace with Summer Kitchen steps down to heated Pool! Fenced! 3+ Car Garage! Don't miss this one! $2,199,000.